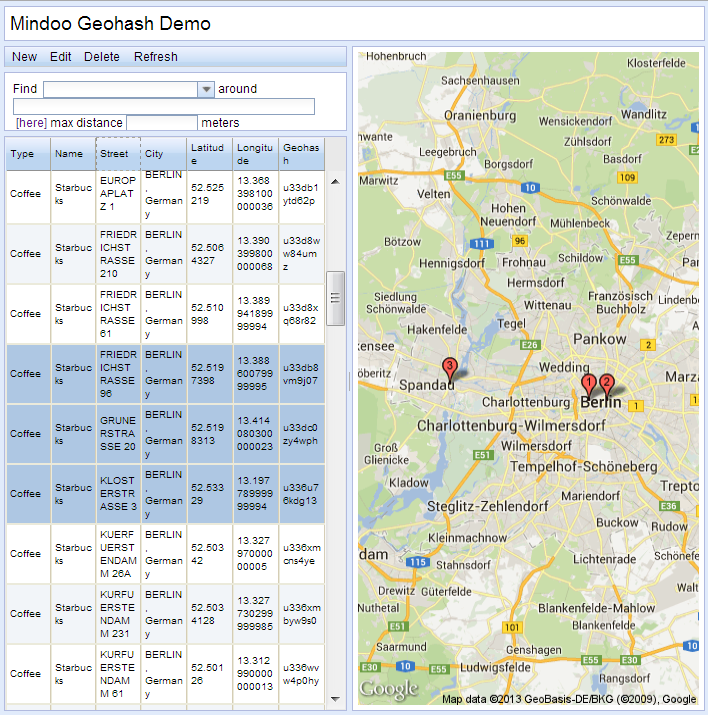 OpenNTF contest winner Karsten Lehmann has contributed a new project to OpenNTF, called Mindoo Geohash Demo. The project provides efficient indexing of geographical data stored in NSFs so that users can quickly find the nearest locations that are stored in Notes databases to a given address, e.g. the users' current locations. In his implementation Karsten uses an interesting geohash technique, similar to how other databases are using it. Karsten describes the project on his blog in more detail.